Over the next two days, applicants for entry-level firefighter positions will be hard at work completing the written exam phase of the application process. 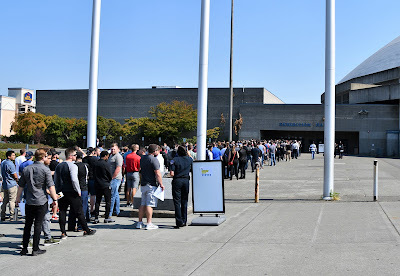 Designed to establish an eligibility list, the written exam is one in a series of steps taken to become a Tacoma firefighter. 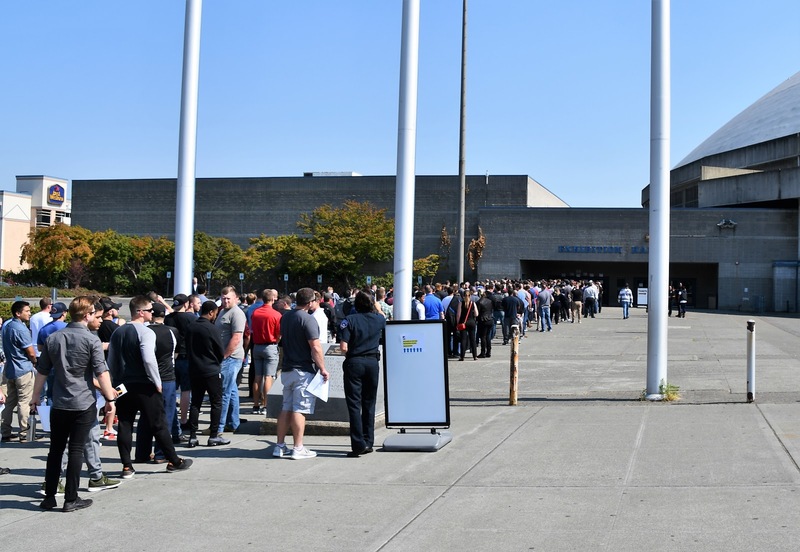 Nearly 2,000 applications were received, and most will attend one of four testing sessions held at the Tacoma Dome Exhibition Hall. This eligibility list will be used to fill TFD's vacant positions for the next few years, including an anticipated recruit class in early 2019. "We are always looking for ambitious, energetic and diverse candidates to strengthen our department," said Deputy Chief Tory Green. September is National Preparedness Month. Disasters don’t plan ahead. You can. Make an emergency plan today and practice it!